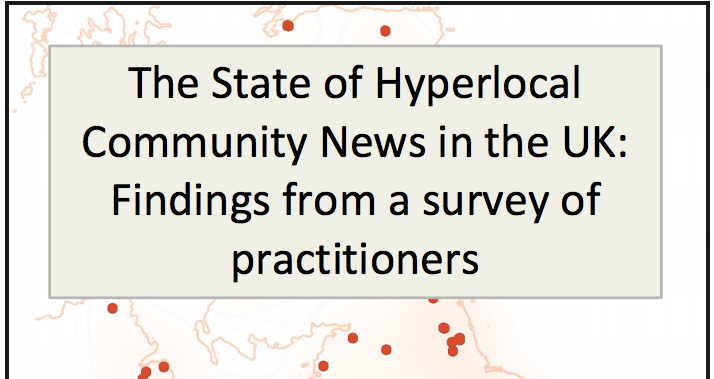 Over the past few days there have been 3 high profile reports published about Digital Participation Scotland. 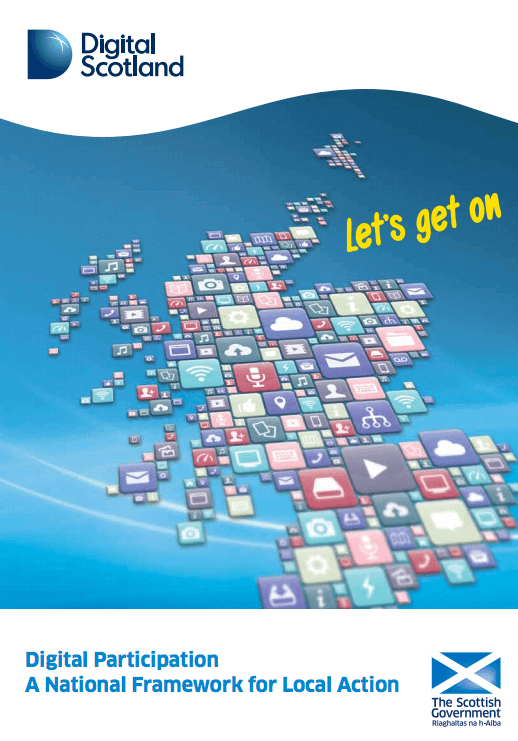 First to publish was the Scottish Government report Digital Participation: A National Framework for Local Action which was published on 24 April. 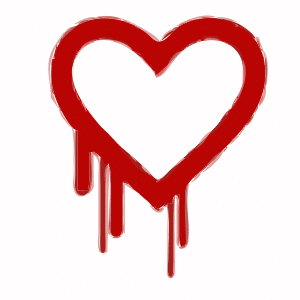 A couple of weeks ago the Heartbleed bug in OpenSSL focused everyone on to security and passwords, remember that? yeah pretty much forgotten about now. You’ve spent time changing your passwords haven’t you?